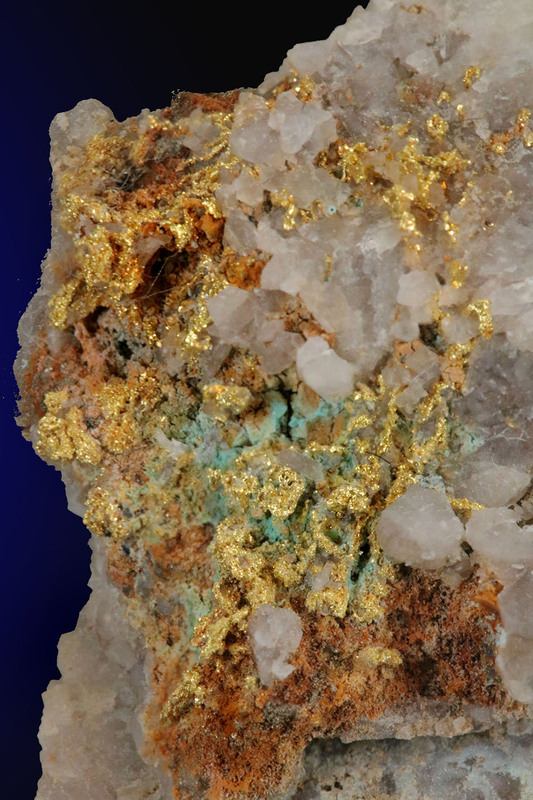 A gold specimen I picked up from a collector local to the area. 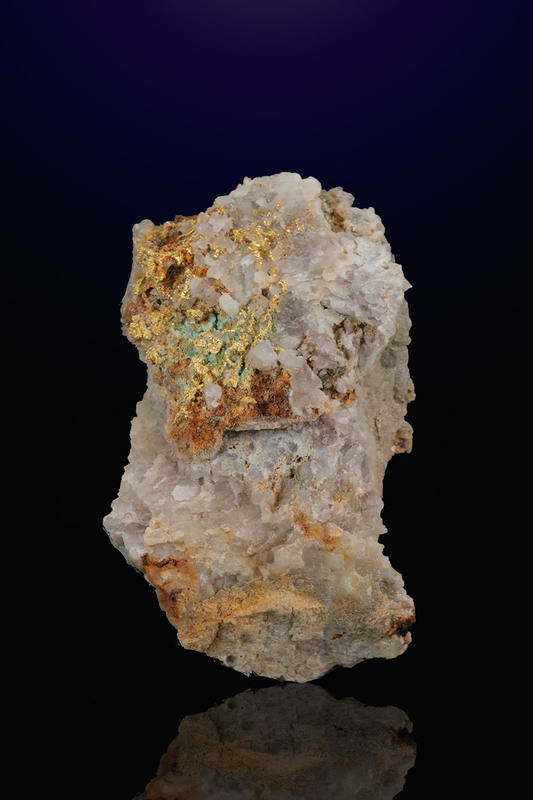 A mixed matrix with a crusty cluster of yellow crystalline gold. 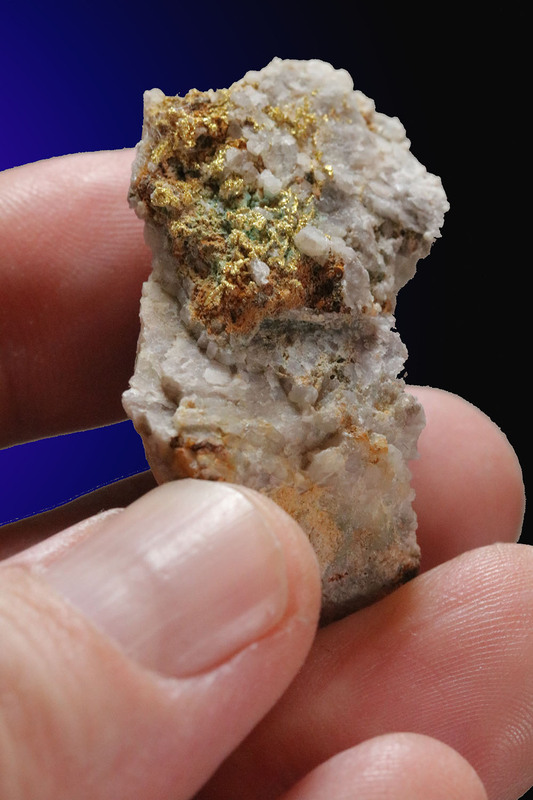 I estimate about 2 grams of gold on the surface.